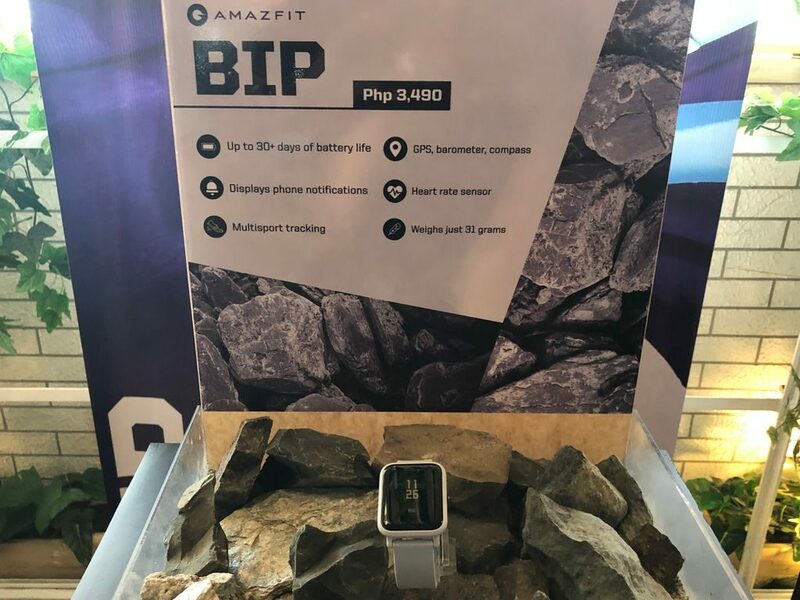 Award-winning smartwatch and fitness band brand Amazfit was launched last March 27 at Le Petit Souffle, Century City Mall. 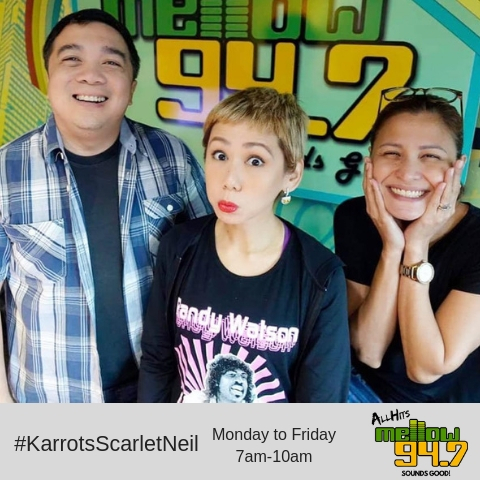 which aimed to showcase the brand’s amazing features, style, and value. 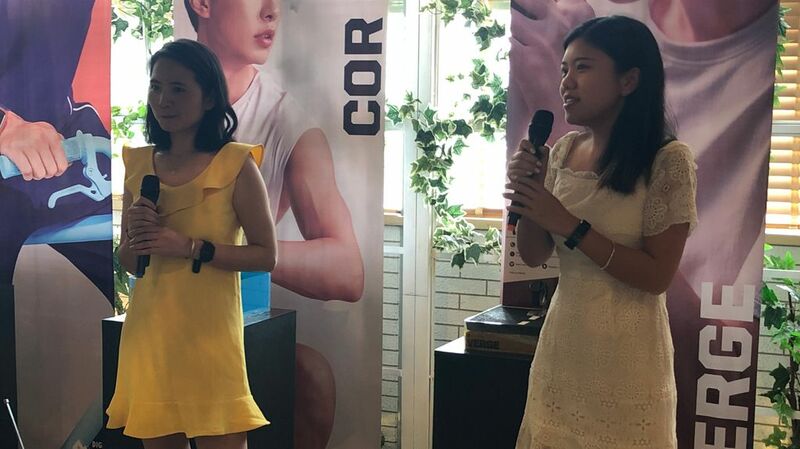 Media and guests got to know the brand even better with a presentation by Amazfit’s Overseas Marketing Manager April Zhong and Overseas Sales Manager Sophia Liao. 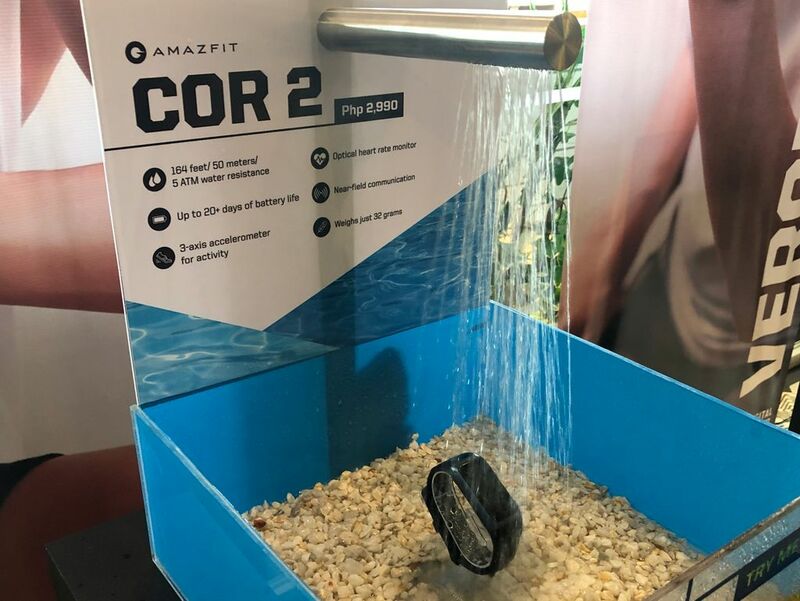 They gave a brief introduction on Amazfit’s history as well as its existing line of innovative products and the features that make them special. 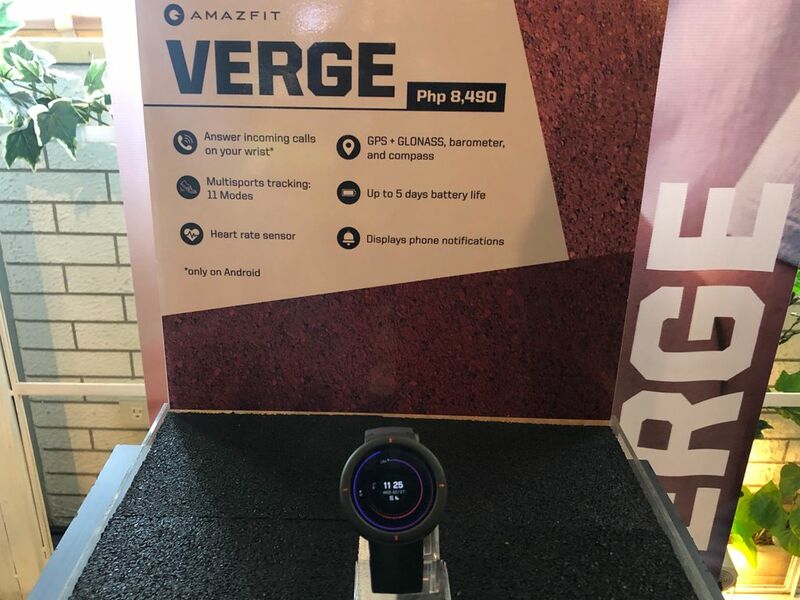 The Amazfit Verge is the perfect combination of style and technology. 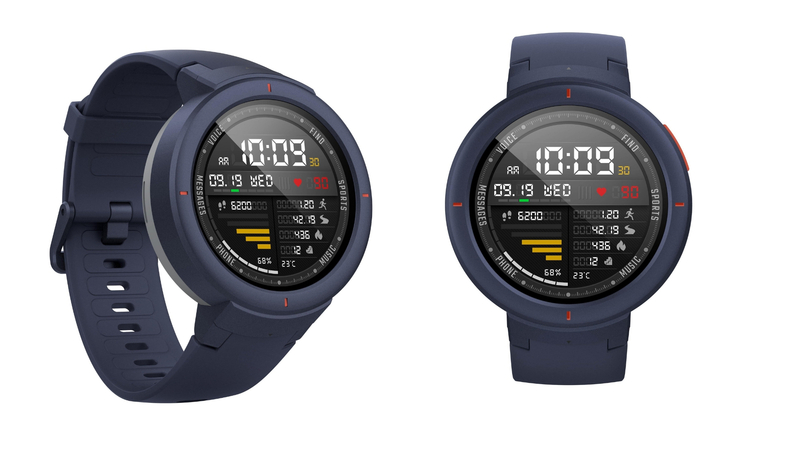 The Verge comes with 11 sport modes including running, walking, climbing, tennis, skiing, cycling, and elliptical training, GPS + GLONASS route and distance tracking, and the ability to make and receive phone calls via Bluetooth connection to an Android mobile phone. You can also check your emails, test, messages, and other app notifications on its 1.3” AMOLED screen. 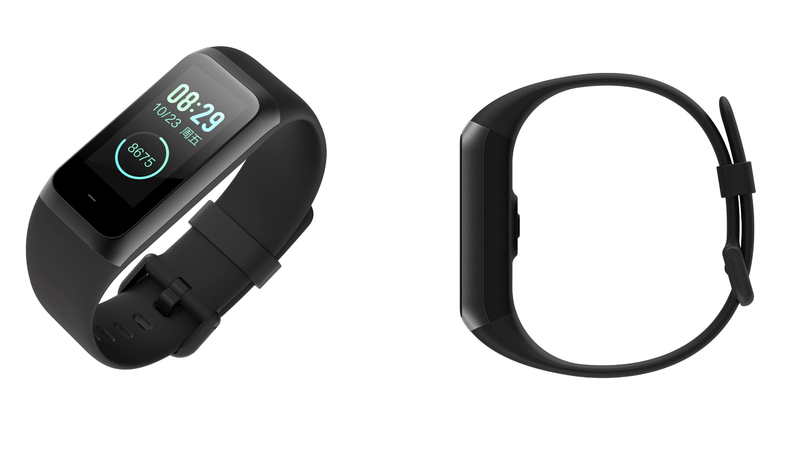 It includes an optical sensor for accurate monitoring and recording of heart rate. 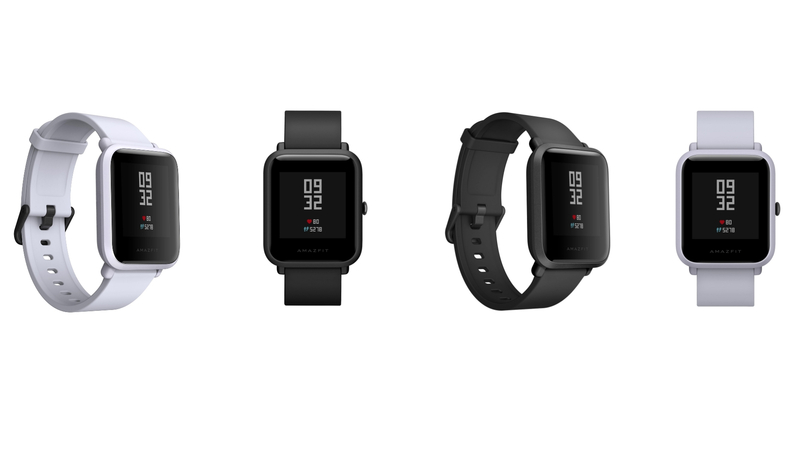 Plus, it has up to 5 days of battery life on a single charge to keep up with your active lifestyle.